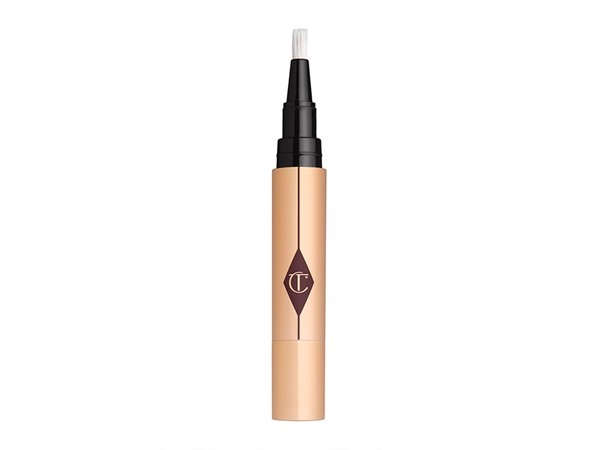 How many stars do you give Magic Away Liquid Concealer by Charlotte Tilbury? 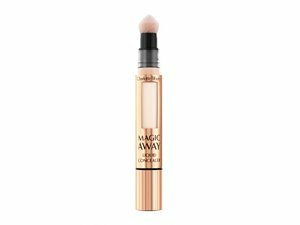 Charlotte Tilbury Magic Away Liquid Concealer is available to buy at John Lewis, Cult Beauty, and Feelunique. I am in my late 20's/early 30's with dry, tanned tone skin and green eyes. My hair is blonde, dry with normal texture. 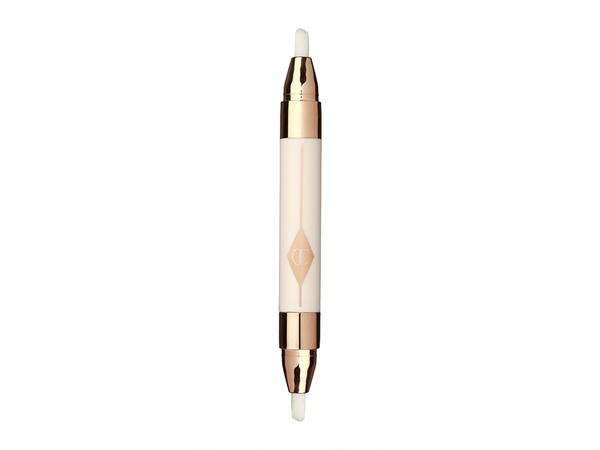 I am in my late 20's/early 30's with oily, medium tone skin and unknown eyes. My hair is unknown, unknown with unknown texture. Amestarz, nikola300 and Beth_Marie347 like this. 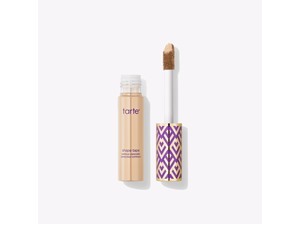 Very lightweight covers dark circles with a sponge tip that doesn’t waste any product, and brightens my under eyes aswel as covers! 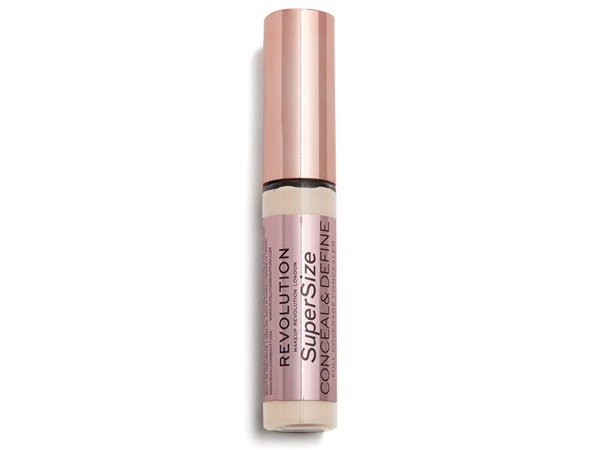 Is not thick bat all and blends out beautifully, feels very smooth and doesn’t dry out or crease. 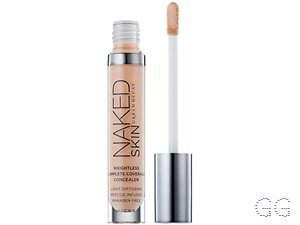 Absolutely loved this concealer will buy again and recommend to anyone! I am in my late 20's/early 30's with combination, fair tone skin and brown eyes. My hair is dark brown, processed with fine texture. 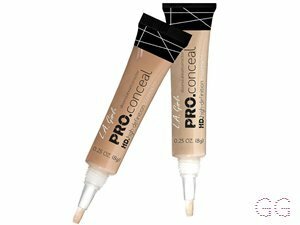 I love this concealer for my under eye area!  I am in my late teens/early 20's with sensitive, tanned tone skin and unknown eyes. My hair is unknown, unknown with unknown texture.